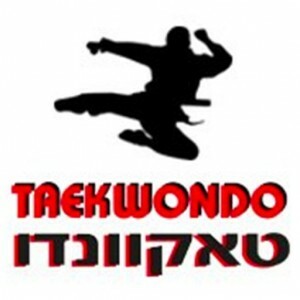 Come and learn taekwondo - a martial art and Olympic sport. The chug is for both boys and girls from the age of four. About the coach: Master Oren Levy. 6th dan black belt holder, graduate of Wingate's Coaching School, and a coach for 23 years. Specializes in teaching children and youth. Goals of the chug: improving and developing physical fitness, flexibility and coordination, education, instilling confidence, improving concentration and learning abilities for children, as well as providing tools to cope in times of distress and danger. Program: Learn a variety of kicks, punches, defenses, fighting methods, techniques to stop strangleholds, strangling and self-defense. The club's students have won many titles in Israel and abroad, including: champions of Israel, Germany, Belgium, Croatia, Spain, Sweden, the Netherlands, Italy and other top competitions throughout the world. You are invited for a free introductory class! The chug emphasizes education for tolerance and against violence!